Summer is a time to play outside and enjoy vacation. The last thing you want is to be interrupted by a dangerous bug bite. The best way to stay safe this summer is to be vigilant and know what to do when something does bite you or your child. 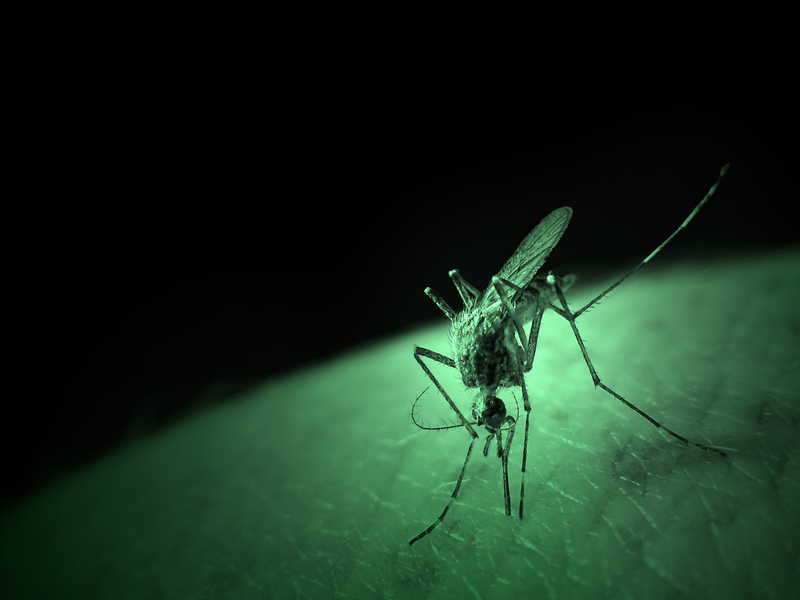 Mosquitoes – These pests are more than just an annoyance. They are one of the most common bugs that bite people, and they are also a carrier of many diseases including malaria and West Nile virus. Mosquitoes are around most during dawn and dusk, so try not to be playing or working outside during those times. They also like to hang around standing water, so make sure that you clean out anything that collects water on a weekly basis. Ticks – In particular blacklegged deer ticks are the most dangerous breed. That is because they are the carrier of Lyme disease. This can be harmful not only to humans but also pets. Be sure when going outside, especially into heavily wooded areas and tall grasses, that you and your loved ones wear socks, tennis shoes, and long pants. You can also keep your yard tick free by making sure the grass is cut. Wasps – Wasps, unlike bees, get to keep their stinger after they sting someone. That means they often sting a victim multiple times, causing sharp pain and possibly an allergic reaction. Be sure to stay away from any nests that you see, and if you find one near your home, call the appropriate authorities to get rid of them. If someone who is not allergic is stung by a wasp be sure to clean the area and apply antibiotic ointment. Black widow spiders – These spiders are particularly dangerous because they have an extremely strong poisonous venom. While they are not aggressive, if they perceive a threat they will bite. Because these insects are very small and tend to hide outdoors in grasses and wood chips they can be easy to miss. Always make sure windows and doors are sealed properly so that they cannot get into the house and check around areas where they might be before a child plays there. If someone does get bitten by a black widow spider seek immediate medical attention. Millipedes and centipedes – It may seem silly to see these creatures as dangerous, but both have substances that can cause severe allergic reactions. Be sure that areas where they might hide outside are clean or checked before child plays, and make sure that all doors and windows are properly sealed, so they do not get into your house. If you do find one, do not pick it up or touch it. It is important that your child knows this too as children can be fascinated and want to touch. If you believe you have been bitten by an insect and need medical care, contact QuestCare Urgent Care today.